A woman called 9-1-1 after her parents allegedly suggested that she attend church with them. South Carolina woman Ashley Shanell Fuller told deputies from the Union County Sheriff’s Office that she felt she was being harassed by her parents, who had simply asked whether she would consider coming to worship service with them. However, the woman’s complaint quickly backfired when, upon arrival, deputies ended up arresting the daughter after she got “upset,” “loud” and used “profane language,” in response to the police calmly telling her that what her parents did does not amount to harassment. 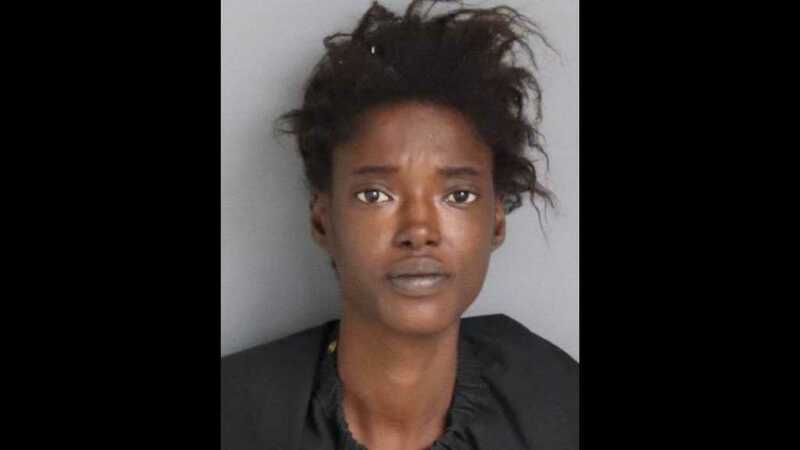 But when police arrived, they were unable to calm the woman down, with her father, the owner of the house, telling deputies that she had been “acting this way all night.” Eventually, Fuller was transported down to Union County Jail, where she was charged with breach of peace. According to the sheriff’s office, she was released from jail Sunday afternoon.